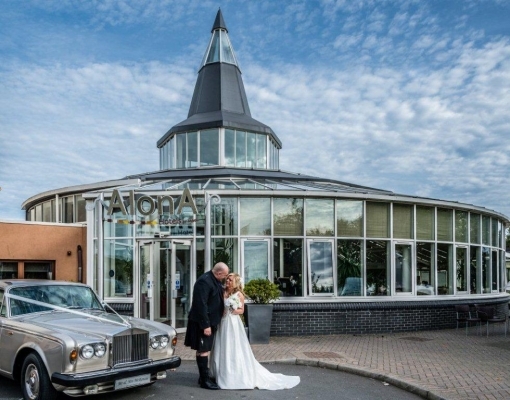 The Alona is a 4 star Hotel set within the idyllic Strathclyde Country Park. 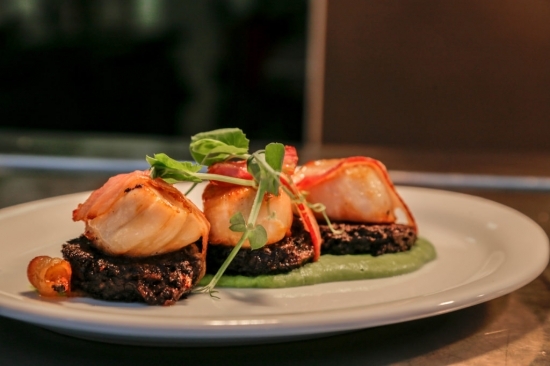 The perfect venue for any event, whether it be a First Class dinner in our Glasshouse Restaurant, Private Dining, Conferences, Birthday Parties or your Special Day. The Alona can cater to all your needs. Our meticulous attention to detail ensures that nothing is left to chance, with quality finishes in all areas. 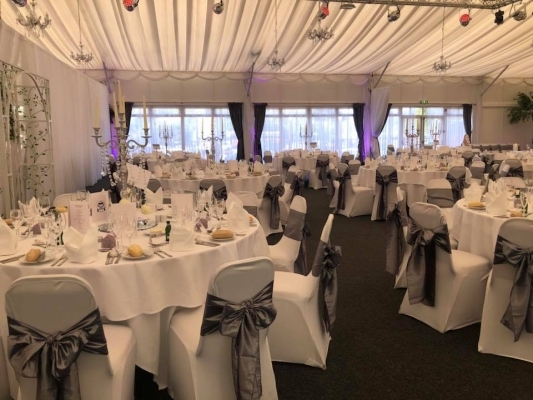 Celebrate or host an event in style, confidence and comfort, within the breathtaking scenery of Strathclyde Park, an oasis of serenity. At Alona, we have a number of suites and facilities to suit all kinds of events. From our fabulous banqueting suite – ideal for weddings and dinner dances, to our conference suites and intimate dining areas. Whatever the celebration, the Alona Hotel will make sure it’s a day to remember. Our philosophy is simple all our functions are tailor-made to suit your individual requirements. No two events are the same at the Alona! 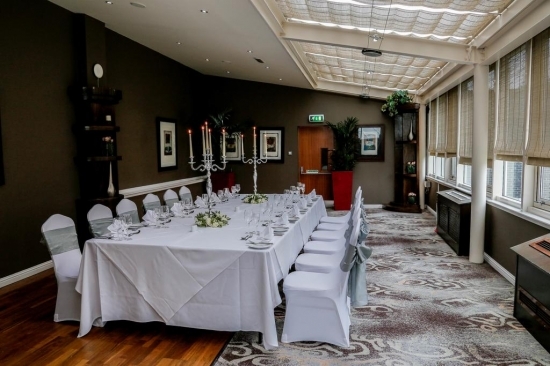 Our stunning banqueting suite is the perfect venue for your wedding and seats up to 300. We leave nothing to chance. 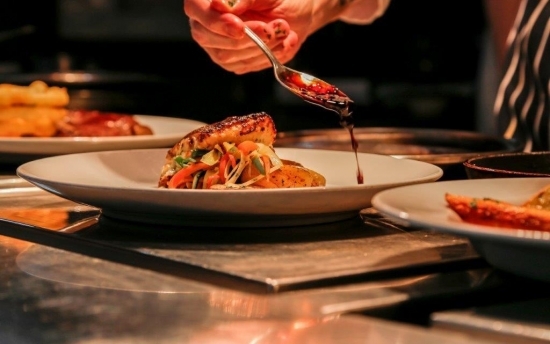 Every detail is important to us, and to you. Our aim is to create your perfect day, that is why our range of services is so comprehensive. From large and small weddings, the Alona offers a flexible service that can be tailored to your exact requirements. 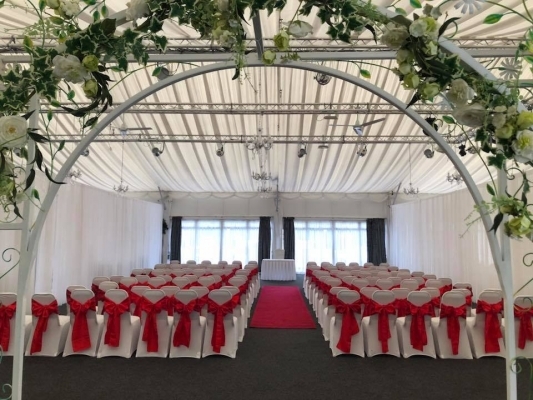 With fabulous surroundings, superb views and the beautiful Glasshouse, why go anywhere else when looking for a wedding venue? Our dedicated team ensure your special day is the most memorable experience of your life. Our tailor-made packages mean you get the wedding of your dreams at a price to match. 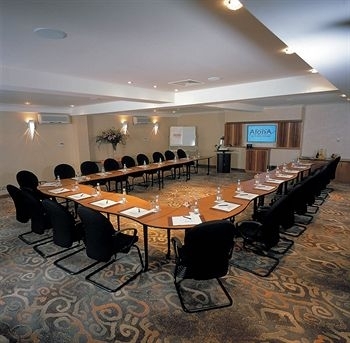 The Alona is a unique business venue which combines corporate conference suites and first class accommodation. 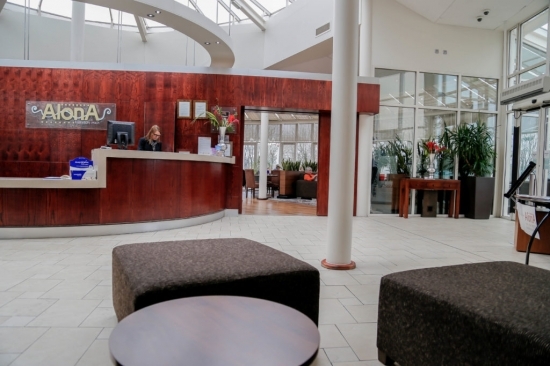 With our unique location in the idyllic Strathclyde Country Park we are just 30 minutes drive from Glasgow International Airport and 20 minutes from Glasgow Central station. Whether you are looking for a small meeting room or a large scale conference facility we can cater for you. 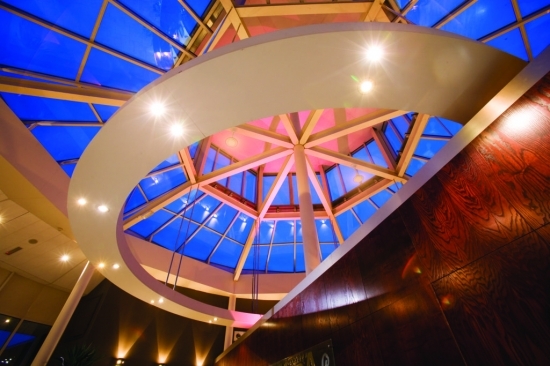 We provide a range of day delegate and overnight delegate rates. 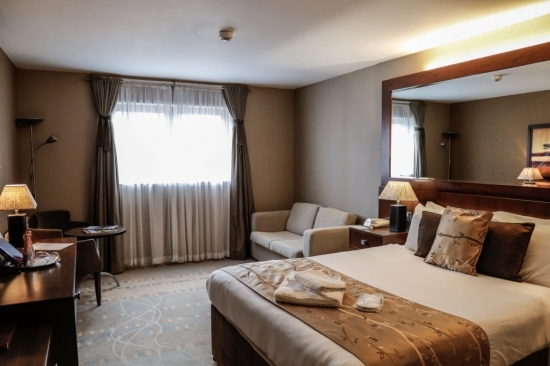 With a range of rooms suitable for sizes from 3 to 300! 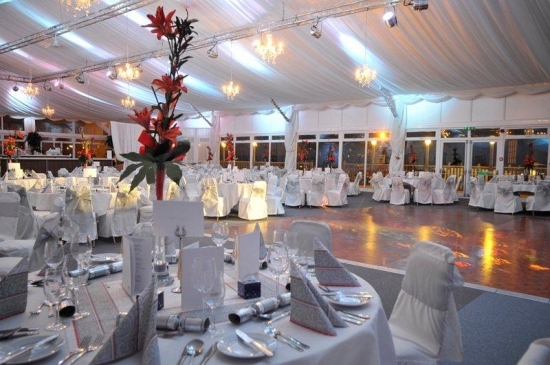 Our large banqueting facility can accommodate up to 450 delegates theatre style or 300 delegates in a cabaret layout. 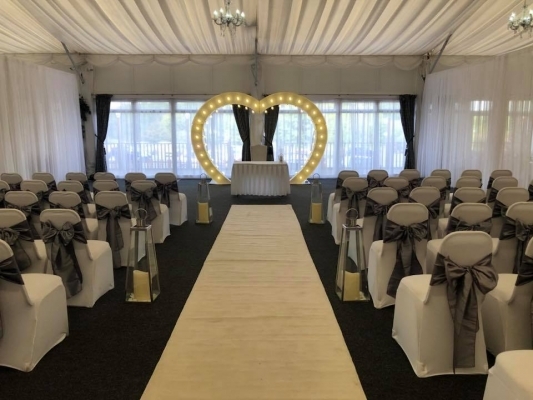 Our Taylor & Davis Suite is separated by a partition door and can be made into one larger room to suit your needs holding a maximum of 120 delegates.